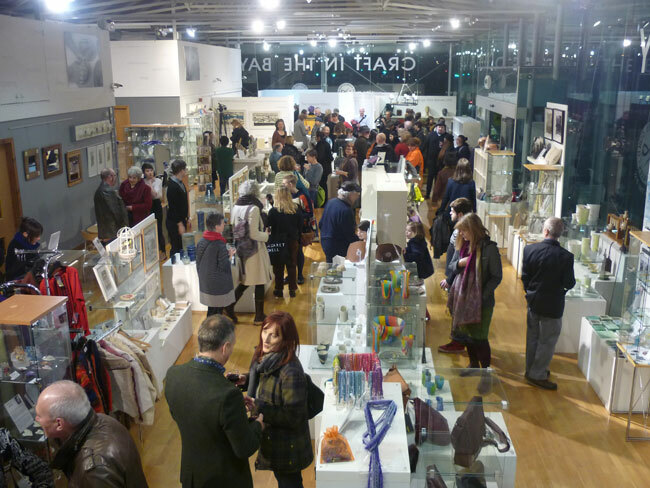 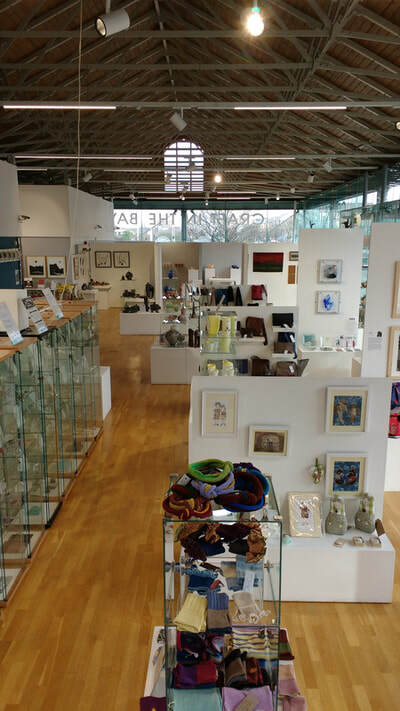 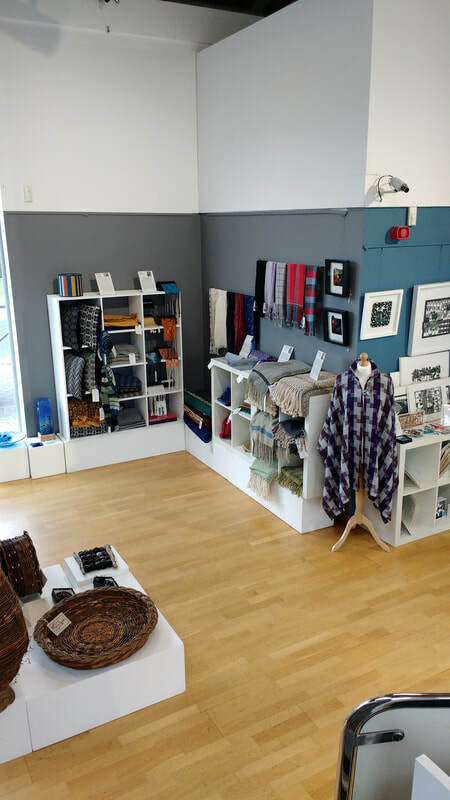 Our gallery is the regional hub for Craft and Applied Art in the Capital of Wales. Our gallery has a reputation for exhibiting craft of the very highest quality. 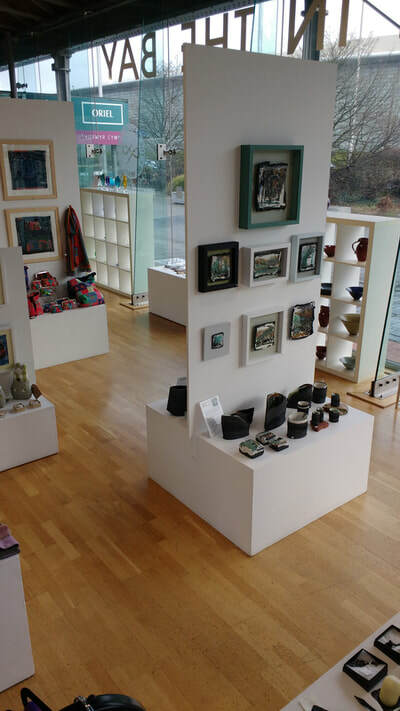 Most of this work is for sale and every purchase you make helps us to further our charitable aims and supports individual makers. 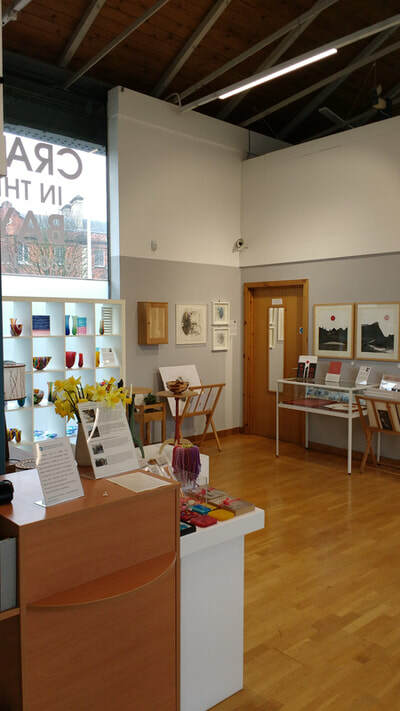 Our gallery Craft in the Bay is housed in Grade || listed 'D-Shed', one of the last remaining mid-nineteenth century buildings in Cardiff Bay. 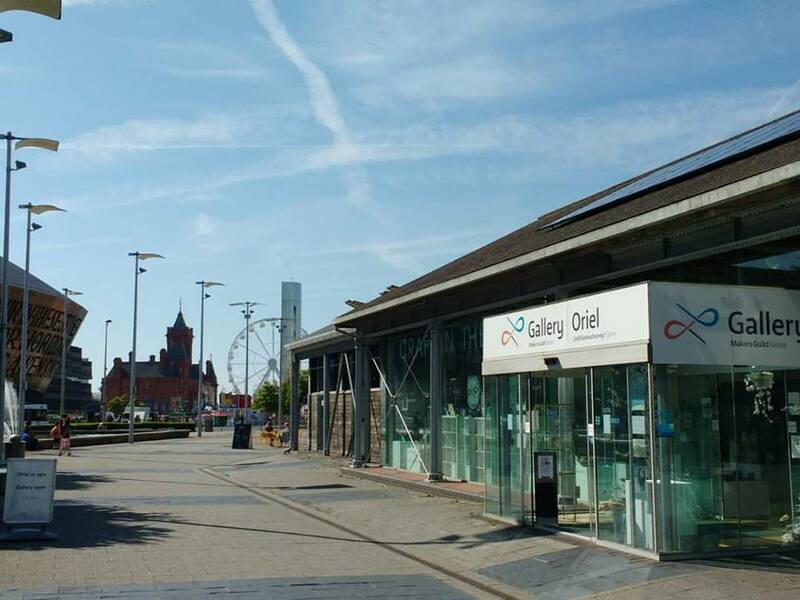 ​We are located on the “Flourish” at the south end of Lloyd George Avenue in Cardiff Bay, directly opposite Wales Millennium Centre. Our gallery is an award-winning, Grade-2 listed heritage building, being short-listed for a RIBA award and receiving a “highly commended” at the British Archaeology Awards.one of the last remaining mid-nineteenth century buildings in Cardiff Bay and has a Grade II listing. 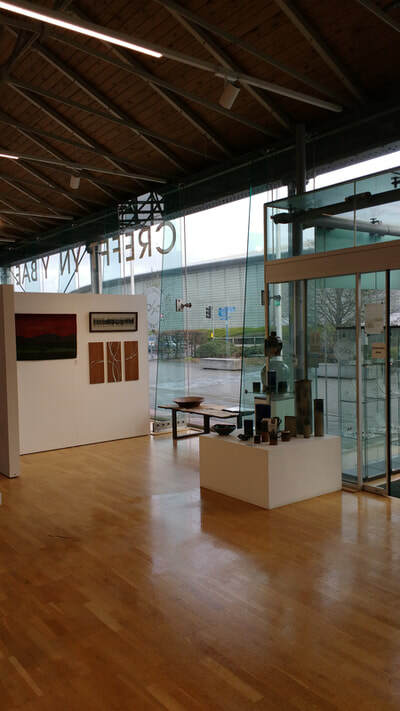 ​We offer gallery and conference room hire suitable for events, conferences, and meetings with marvellous views over the Wales Millennium Centre.